Frankly, no one cares that I was on a podcast or spoke to a group or wrote a book. They only care – rightfully so – if I can help them solve a problem. I’ve been on many podcasts and the producers sent me sample tweets as above. However, I am thrilled to show you tweets that do show readers and listeners what’s in it for them. To promote my new book, “Write Your Book In A Flash,” I recorded a podcast with Judith Briles, the dean of book shepherding, and she sent me her tweets. They are so good, I’m sharing all of them with you so you can model these and use them as inspiration for your own social media posts. Also, notice how Judith used #hastags to target markets she wants to reach. The other benefit for her is that she made it easy for me to copy and paste these tweets into Buffer and social media posts. You MUST do that if you want your guests to promote your podcasts and webinars. 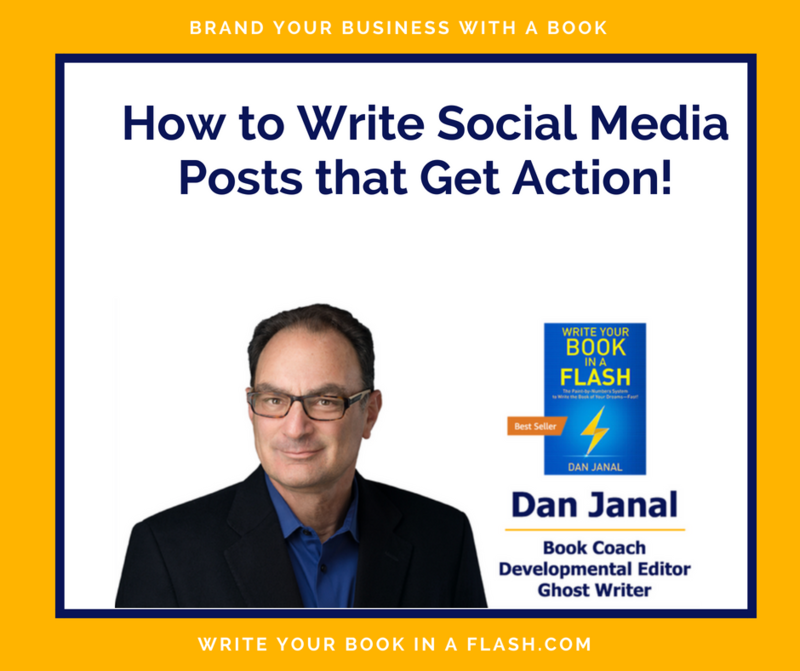 Get the latest on what speedy publishing can do; what potholes to avoid; and a variety of tips and how-tos that can excel writing and publishing tasks.